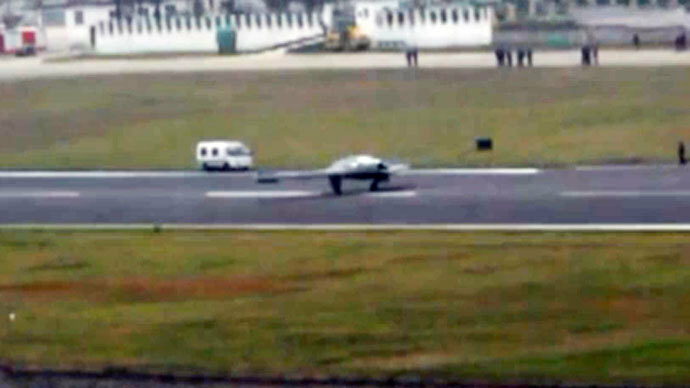 The first Chinese stealth unmanned combat drone conducted a successful maiden flight Thursday, according to accounts by Chinese media and photos taken from a popular Chinese military website. 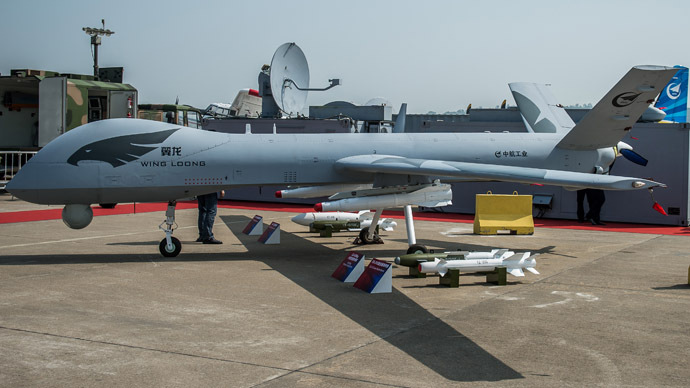 Lijian, or “sharp sword” in English, aced its first test flight in southwest China, making the People’s Republic of China the fourth nation to successfully fly a stealth unmanned aerial vehicle. The test flight lasted nearly 20 minutes, according to accounts on cjdby.net, a Chinese military forum, and later picked up by the People's Daily, Xinhua News Agency and the South China Morning Post. Several photos show the delta-wing, single-engine drone in flight early Thursday afternoon. Lijian was made for the People’s Liberation Army Air Force and Navy Air Force for combat, tracking and reconnaissance, said Xu Guangyu, a former PLA major general who is now a senior researcher at the China Arms Control and Disarmament Association. "The drone, which is capable of flying undetected at high altitudes while providing high-resolution video and other intelligence, will let maritime departments keep abreast of developments in the East and South China seas and will help Beijing make accurate decisions when dealing with territorial disputes with its neighbors,” Xu said, according to South China Morning Post. Wang Ya’nan, deputy editor-in-chief at Aerospace Knowledge magazine, told China Daily, Lijian is ideal for use at sea. "I think the size and technological capability of the Sharp Sword make it a suitable choice for the navy if it is to select an unmanned combat platform for its aircraft carrier." One Chinese anti-terrorism expert said Lijian won’t be used for domestic, anti-terrorism spying. Lijian was designed jointly by the Hongdu Aviation Industry Group and Shenyang Aviation Corporation, both of China’s top aircraft manufacturer, Aviation Industry Corp of China. The project was launched in 2009, and the drone's first ground test was conducted on December 13, 2012. The information office at Aviation Industry Corp of China would not confirm Thursday’s flight, according to China Daily. The drone has been compared to the Northrop Grumman-made X-47 series used by the US Navy which recently conducted successful aircraft carrier operations, and the nEUROn, made by various European companies but led by the French company Dassault Aviation. Medium’s David Axe, a longtime military and conflict reporter, said Lijian is closer to the Russian MiG Skat drone. 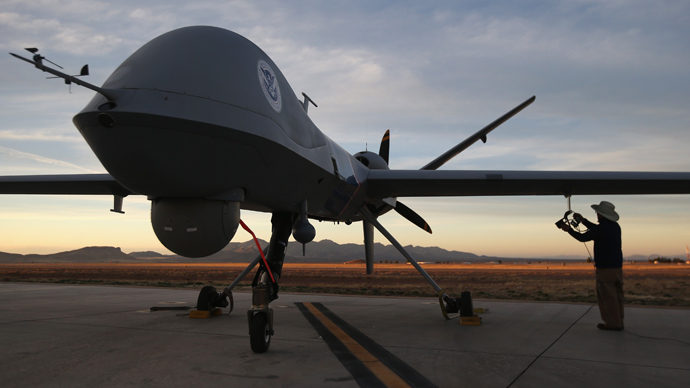 Axe notes China is trying to catch up to America’s unmanned drone fleet, beyond just those with stealth capabilities. Long-distance photos of a Lijian prototype started appearing in May on various military forums, as Chinese media reports the drone had completed ground-taxiing tests around that time. The most recent Pentagon report on the Chinese military, published in May, alluded to Lijian. The Pentagon recognizes “solid-state electronics and micro processors [and] guidance and control systems” as technologies China finds simpler to buy or steal rather than developing on its own, Axe noted. 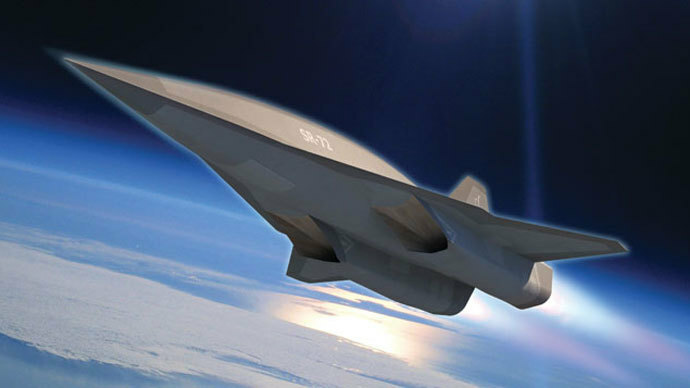 China joins the US, the UK and France in successfully flying a stealth combat drone. 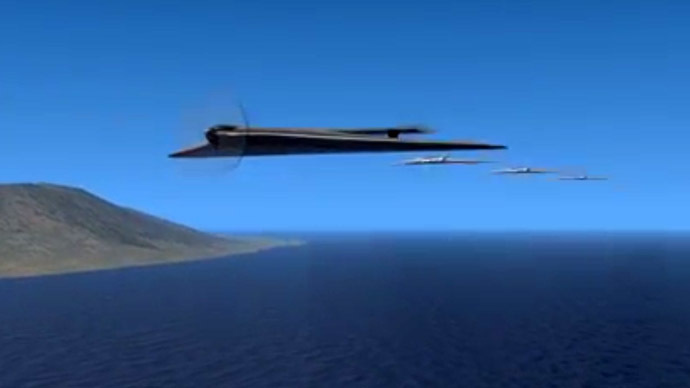 India, Iran, Israel, Italy, Sweden and Russia also have their own stealth UAV programs.